I’m so excited to show off some of the Boyd Family’s portraits! You might remember Holden, one of our 2016 WLHS Seniors. 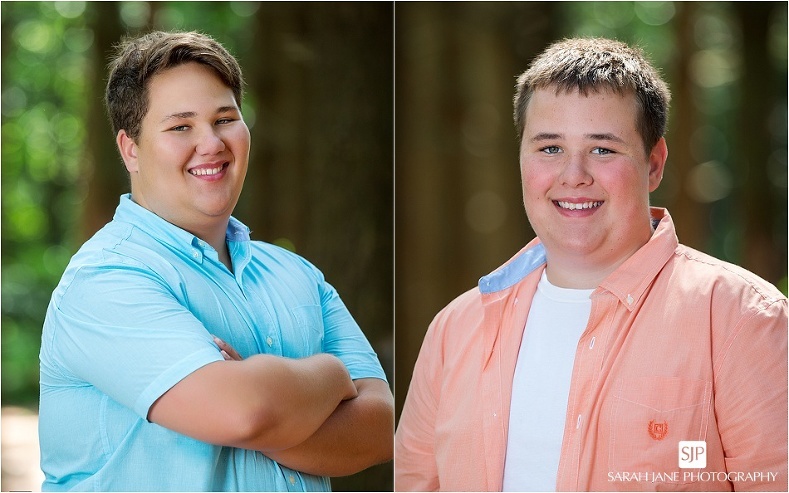 One of my favorite times to create family portraits is before seniors (or new college freshmen now!!) go off to the next chapter of their lives. While I now know first hand that your kids will ALWAYS be your babies there is a real transition after they graduate college and go off into the world. That time is the PERFECT time for an updated family portrait to celebrate your family before your little birds leave the nest. And, of course, as part of all family sessions we have to get just mom and day (like when’s the last time you had couple’s portraits done solo?!?!). These two were so sweet and I absolutely love this image and am so glad it made it into their wall collage too! Be sure to check out the Boyd Family’s album on our Facebook Page to give them some love!